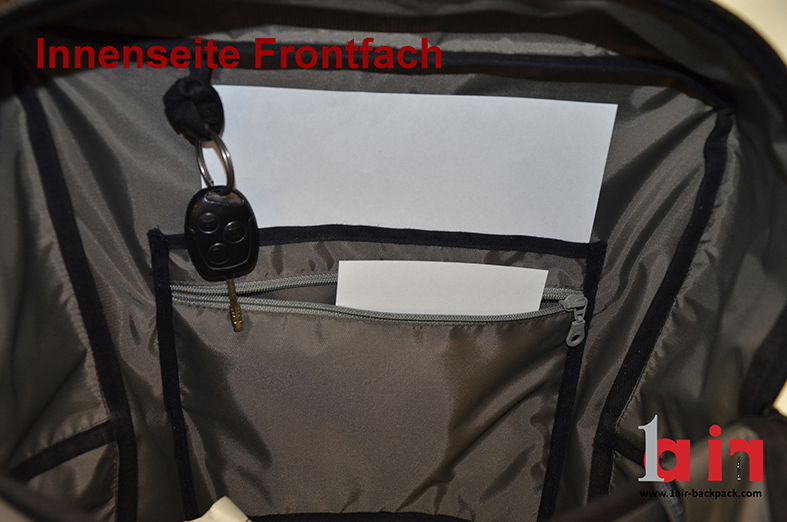 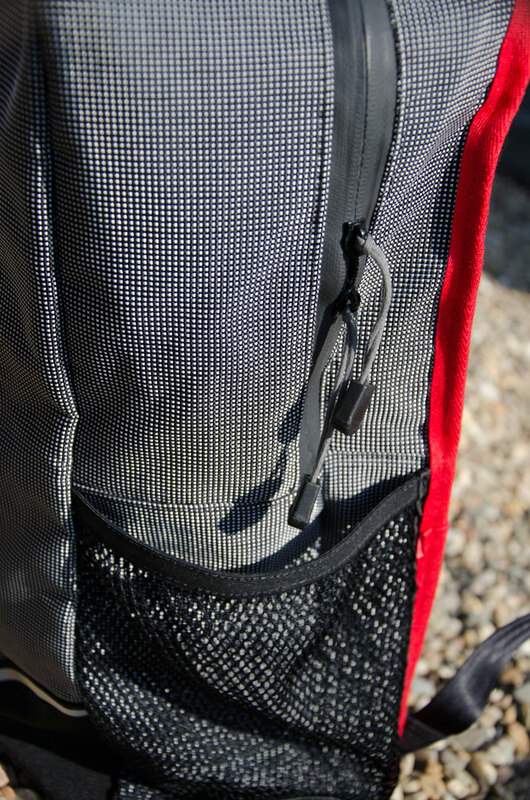 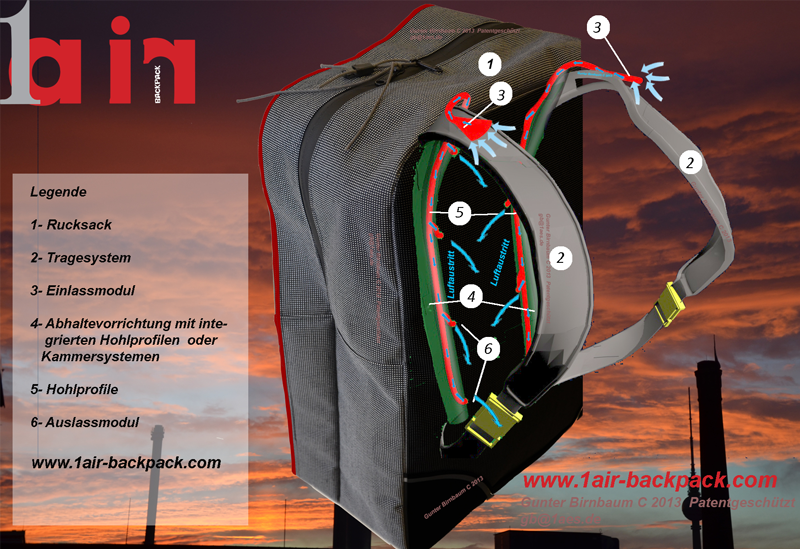 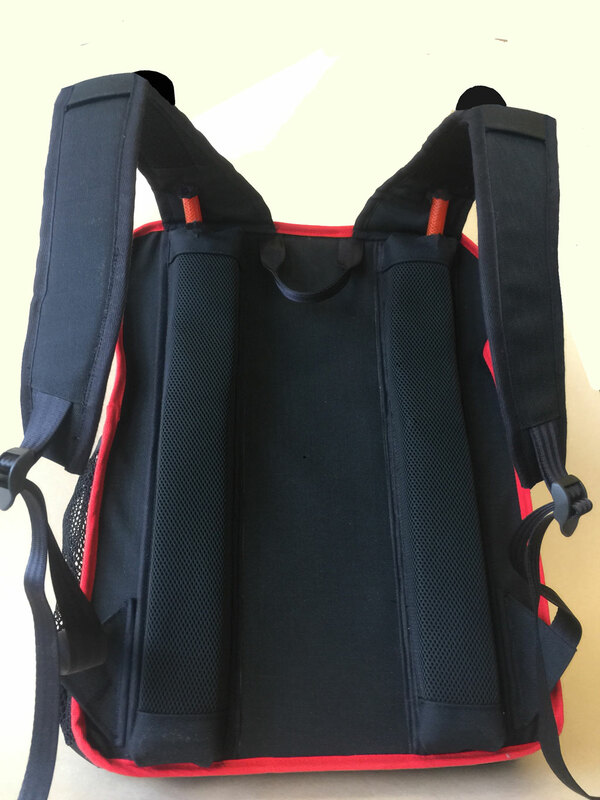 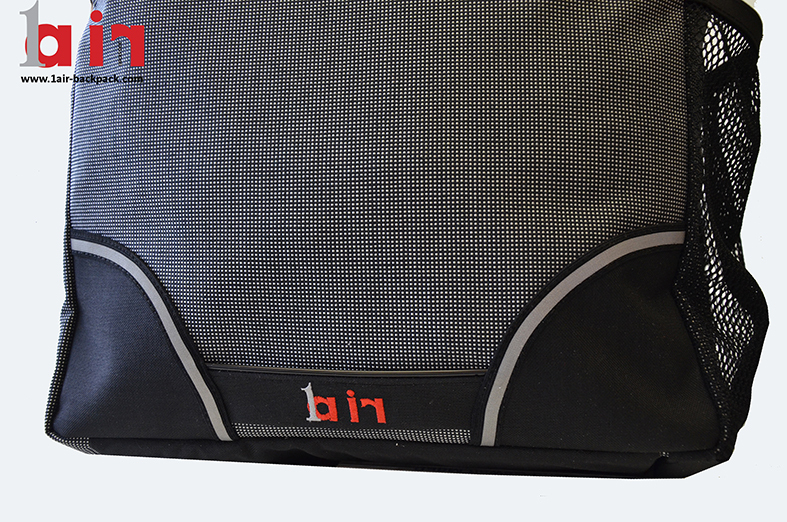 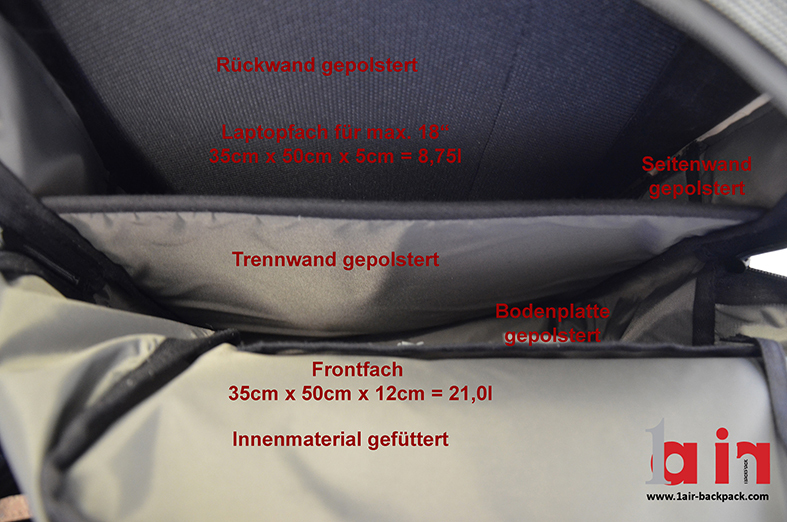 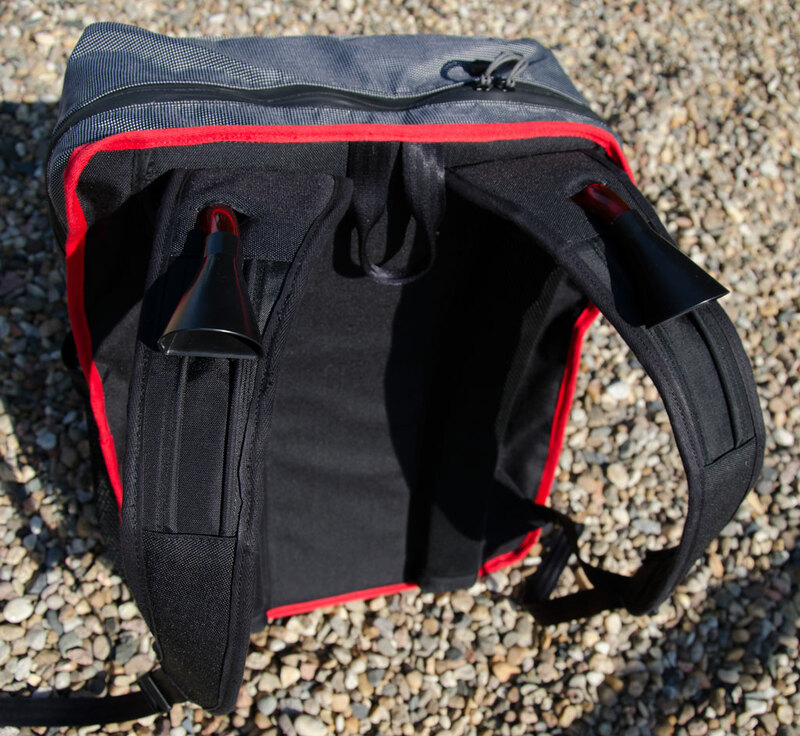 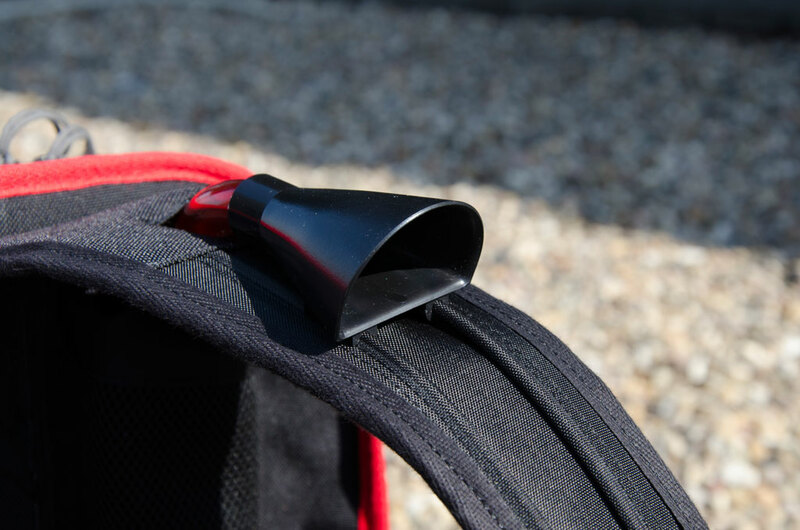 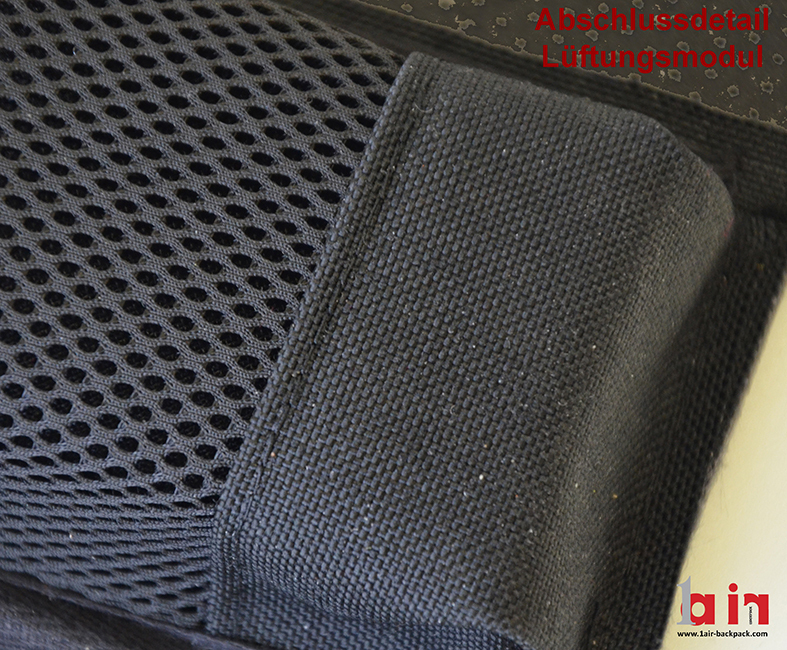 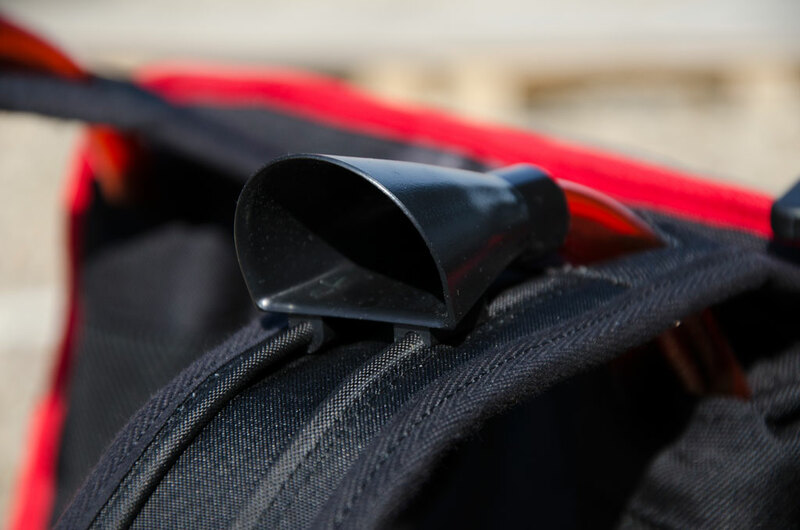 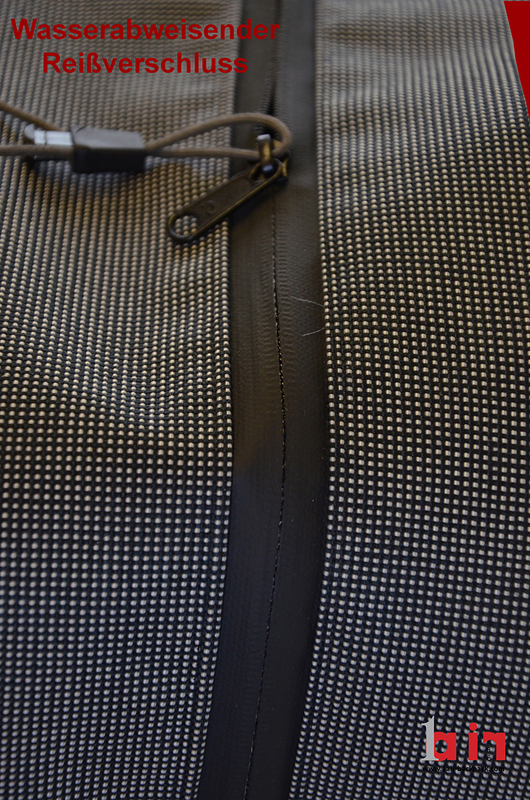 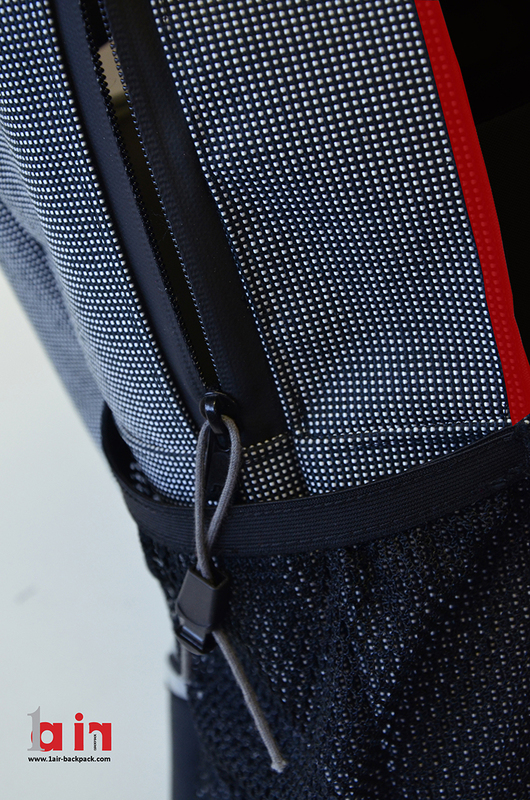 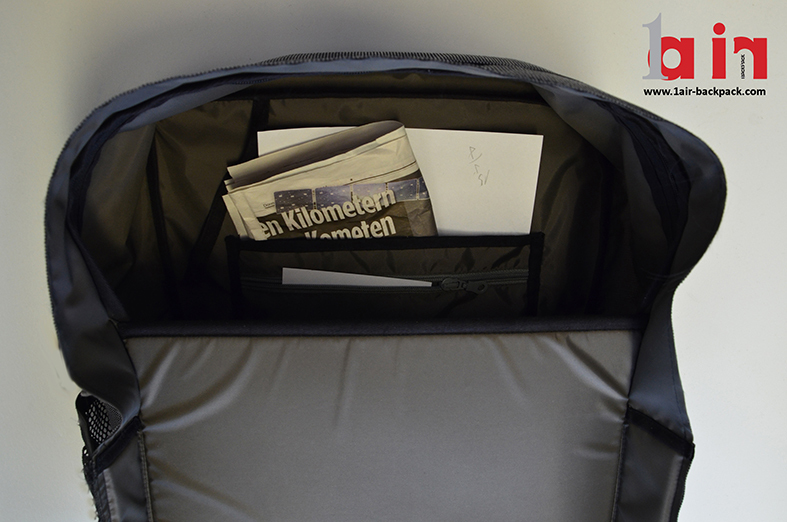 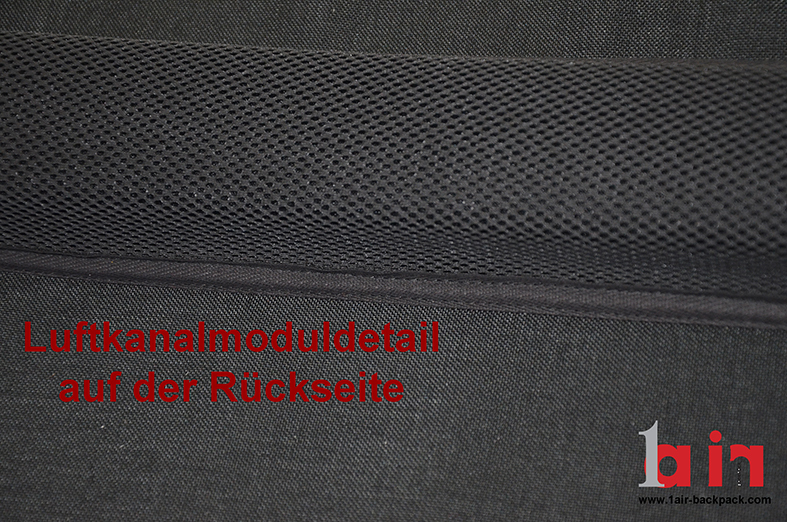 We are happy to produce the 1air Backpack 100% in Germany under best conditions. 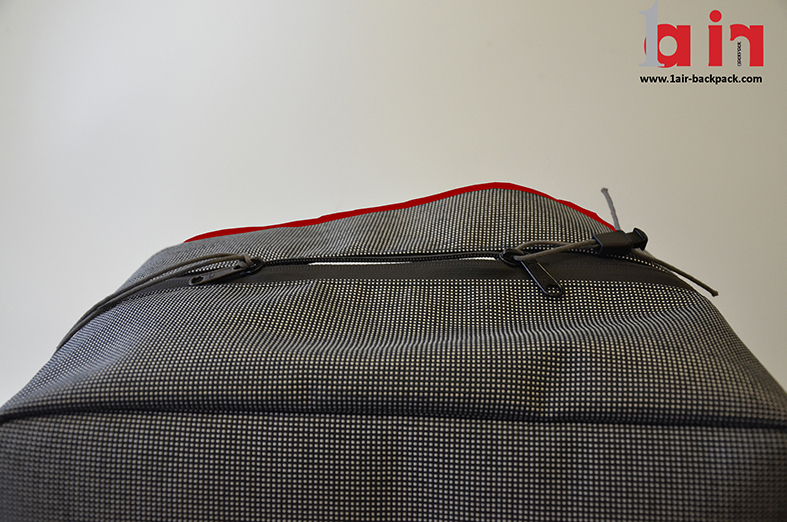 That way we ensure high quality and fair working conditions! 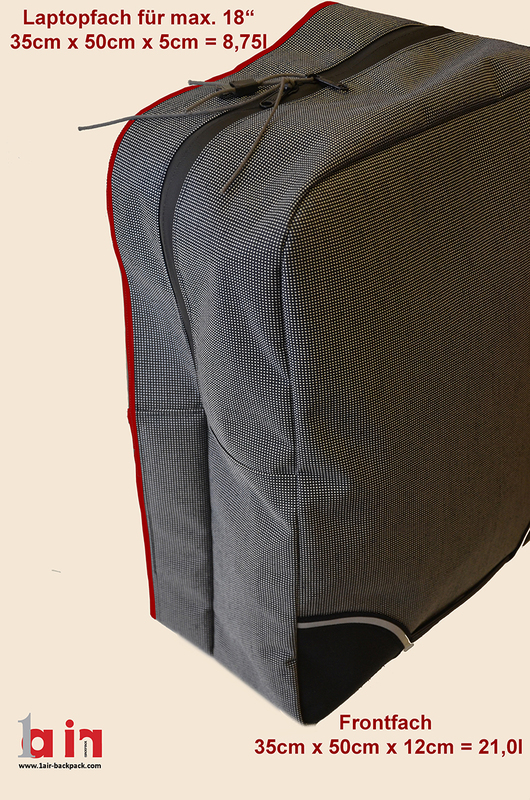 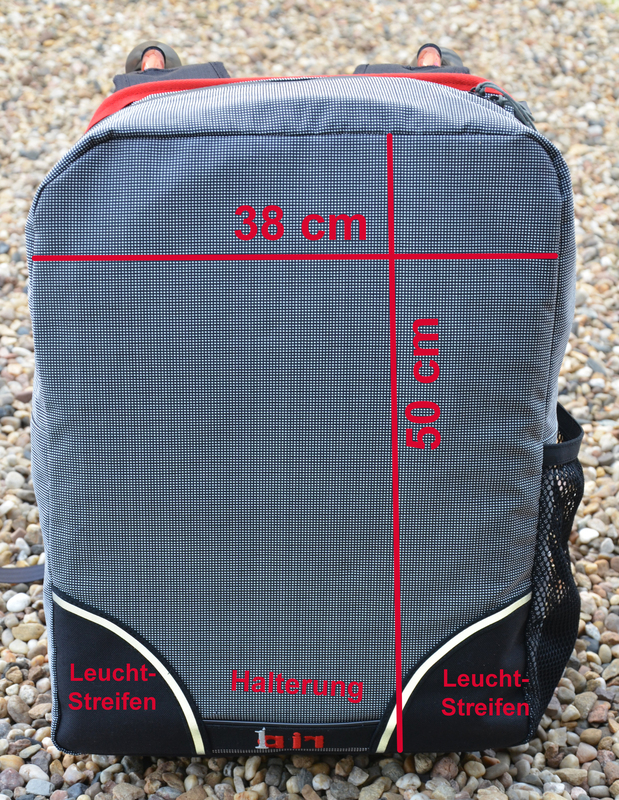 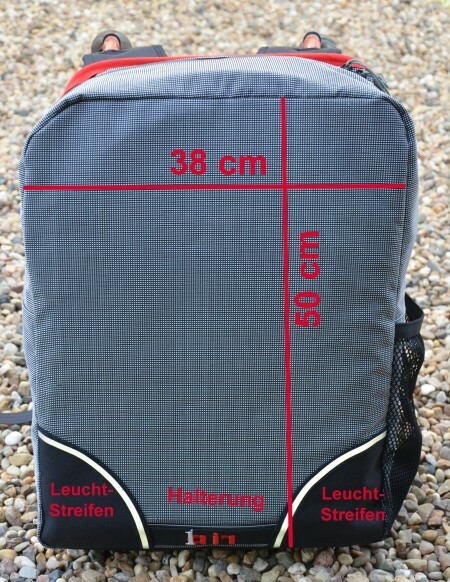 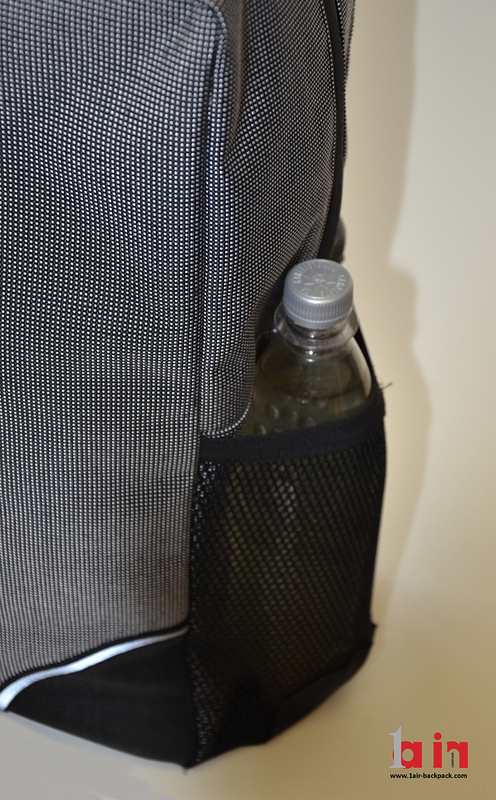 Measurements (HxWxD): 50x38x18 cmThe 1air Backpack may be taken as carry on luggage for all airlines, except for “Wizz”.